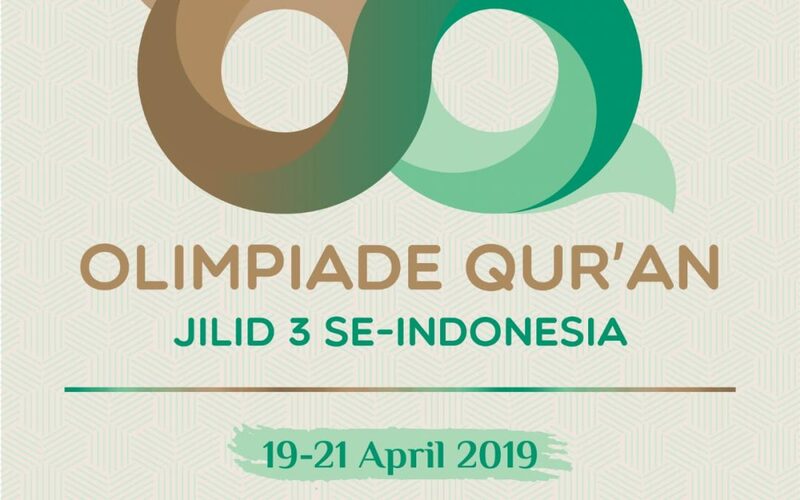 Rectorate, UIN News Online – Tahfizh and Ta’lim al-Qur’an Institution (LTTQ) Fathullah Mosque of UIN Jakarta will organize the 3rd National Qur’an Olympics (OQ) on April, 2019. Based on e-mail received by UIN News Online, Monday (02/11/2019), it was explained that at this year’s Olympics, only non-university student santri who were allowed to enroll in this event. Online registration will be opened from February 4 to April 7, 2019 and the result will be announced during the technical meeting, Thursday, April 18, 2019, at 20.00 Fathullah Mosque. 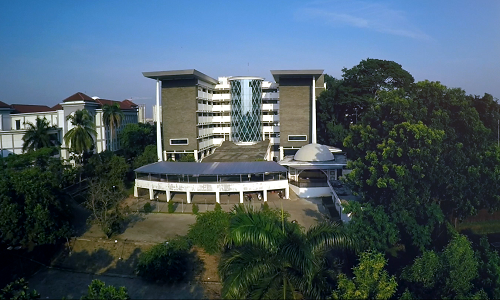 Furthermore, another requirement for prospective participants is that they are still active as a santri in pesantren or boarding schools, evidenced by a letter of recommendation, do not have the status of college students, maximum 19 years old (maximum born on April 19, 2000). However, there are exception for the Hifzhil Qur’an (OHQ) Olympic branch, 20 years old for 15 Juz (maximum born on April 19, 1999), Olympic Hifzhil Qur’an (OHQ), 22 years old for 30 Juz (maximum born on April 19, 1997), proved by a self-photo, birth certificate, KTP or KTS, and the latest diploma. “Participants have never won the 1st, 2nd or 3rd place in the competition organized by the Ministry of Religion of the Republic of Indonesia, as well as the International competition. 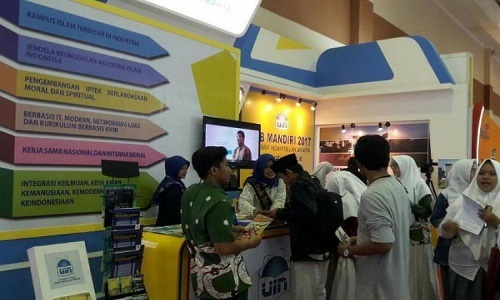 Each pesantren may only send two delegates per branch of competition, each participant may only participate in one (1) branch of competition, while the team competition must consist of students from the same pesantren (evidenced by the recommendation letter),” said one of the LTTQ administrators when confirmed by UIN News Online.